LAWRENCE — The University of Kansas Department of French & Italian has announced the launch of a Francophone Studies Program that will support further interdisciplinary studies of French language and culture. 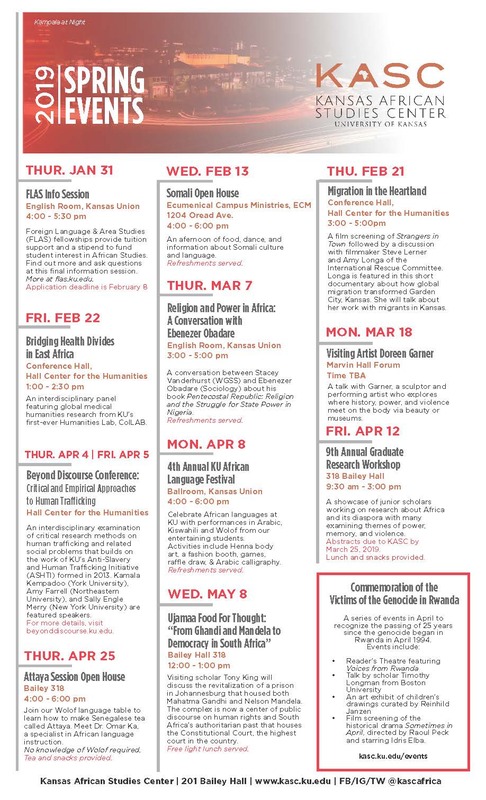 The program is a partnership with the departments of African and African-American Studies (AAAS), Anthropology, Art History, History and Theatre. Studies will enable students to get insights into the societies, cultures, histories, languages and literatures of Francophone areas such as Canada, Louisiana, the Antilles, the Maghreb, Sub-Saharan Africa, the Middle East and Southeast Asia. AAAS serves as a prime example for interdisciplinary programming with the Department of French & Italian. The Institute of Haitian Studies is the only unit of its kind in Kansas and in the Great Plains region. 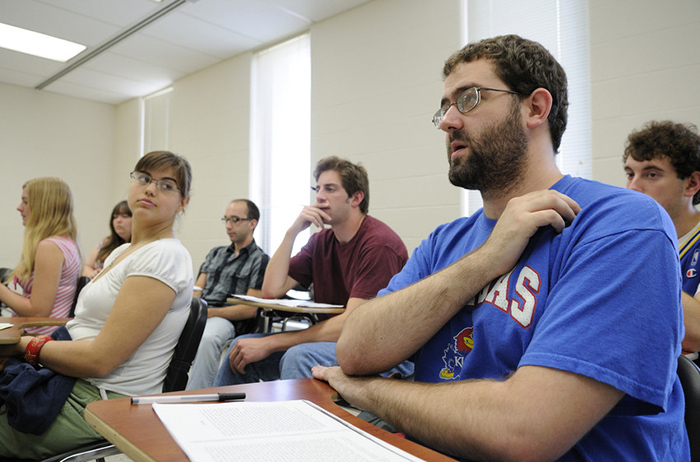 Teaching of and research on the French-speaking world has been a staple at KU since the 1980s, including the approval of Haitian Studies in 1992. The French & Italian department has since offered a number of courses with focus on Francophone studies, and AAAS continues to promote Haitian studies through the teaching of Haitian Creole, access to materials in Creole on Haitian Studies via KU ScholarWorks, a collection of Haitian art in the Spencer Museum of Art and coordinating public programming about Haiti. The newly emergent, interdisciplinary Francophone Studies Program at KU will build on this experience and extend the scope of the unit to include a broader view of the global French-speaking community.